Somehow, the Couch’s Kingbird is still there. Or was as of yesterday, according to the New York birding list serv. Given that a lively discussion of its chances (and those of the Cassin’s Kingbird – unreported since Sunday the 4th) had broken out on the self-same list serv in light of our recent chilly weather, I got to wondering what we actually know about vagrant flycatchers in snowy climes. Of course, half of getting information out of any data set is knowing what questions to ask. You have to switch from a species search to a site-specific search, for instance, to be sure that the Cassin’s was searched for but not found after the fourth, as opposed to not being seen because seriously, who was going to go out to Floyd Bennett in that weather. And unless predation was witnessed and recorded, or a specimen was turned in to a museum, you can’t truly know if a bird died or moved on to less frigid pastures. But whatever they’re doing, up until now they were doing it before Christmas. It was about this time I started asking myself ‘what is truth?’ all philosophical like and went looking for literature. What I found was often interesting in ways I couldn’t imagine and they both confirmed and expanded my findings. Historically, you don’t see vagrant kingbirds in New York in January. You do, however, see them in January in places like Florida and North Carolina. 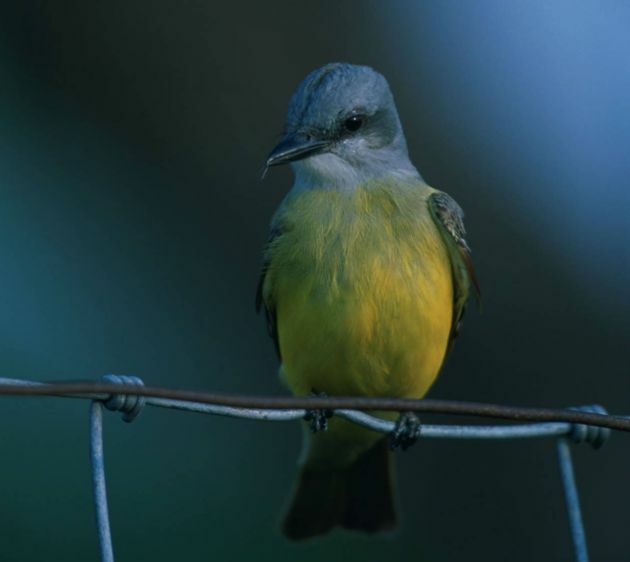 Is this a glitch, then, or part of a larger trend of later, lost-er, more lingering kingbirds? Obviously, one year cannot tell us. But with so much of birding being dependent on knowing when, as well as where, to look for things, it seems worth finding out. 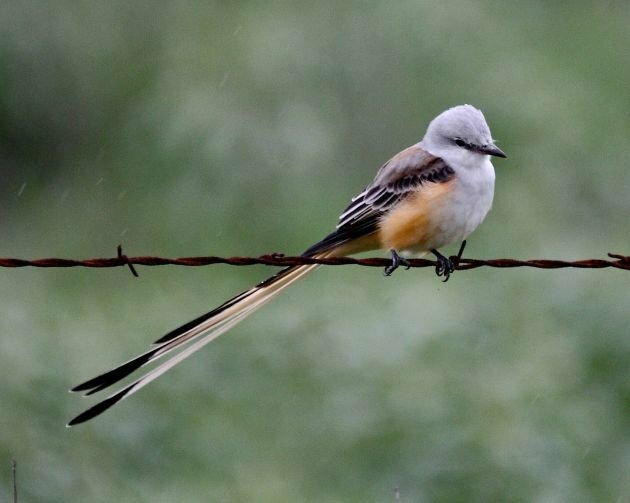 At the New York State Ornithological Association conference last year there was a paper that explored the length of stay for vagrant Western Kingbirds in the northeast. It showed that some were just passing through but a significant portion stuck. I wonder if other species are the same way and the only reason we lack more January kingbird records is because they tend to die by now because of harsh weather. Florida birds would not face that problem because, you know, Florida is warm. Where Are You Birding This Second Weekend of January 2015?